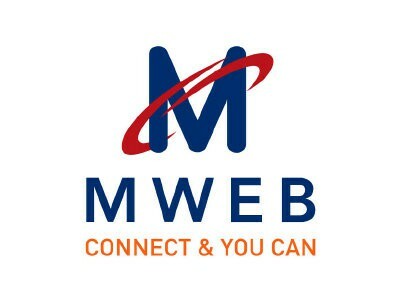 Our customer case studies are from across Africa with over 3,324,307 active services. 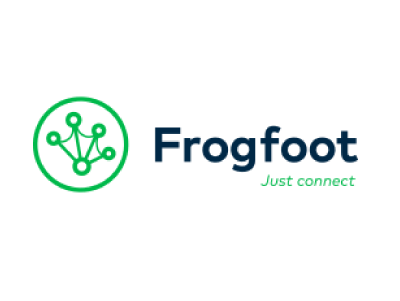 Business automation is in our blood and we want to share our expertise and experience with you by showing you how to get the most out of automation through our customer case studies. 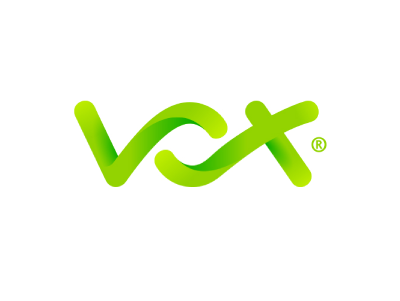 Vox Telecom is a leading telecoms operator, providing voice, data and collaboration services. 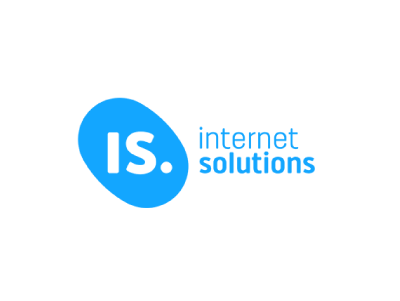 Internet Solutions (IS) is the leading African Internet Protocol-based Communications Service Provider. 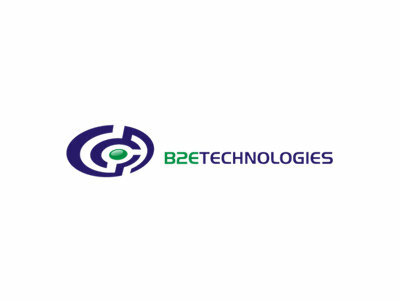 Beginning 2 End Technologies (PTY) Ltd is a leading skills and technology company that applies turn key IT solutions to its customers. 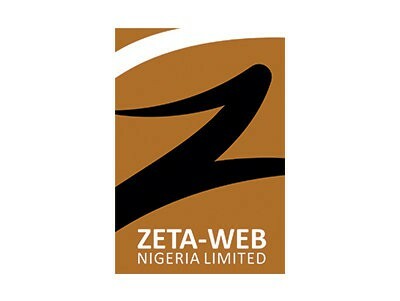 Zeta-Web Nigeria Ltd is an ICT firm that crafts and deploys technology solutions in Nigeria and across Africa. 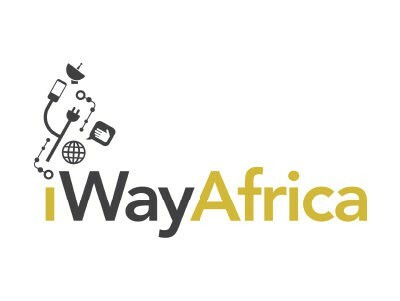 iWayAfrica is a leading African ISP, offering solutions over satellite, fibre optic and wireless networks. 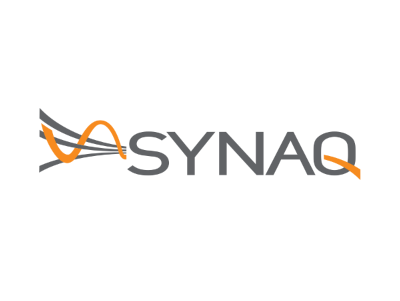 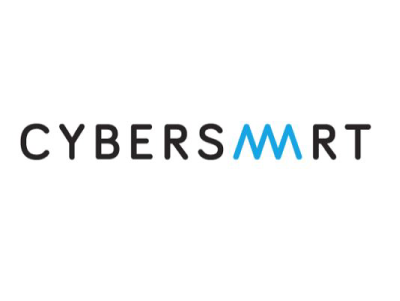 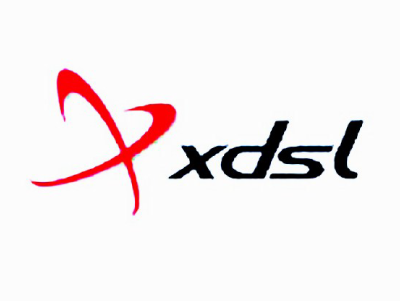 Cybersmart is one of South Africa’s largest wholesale Internet Service Providers (ISP). 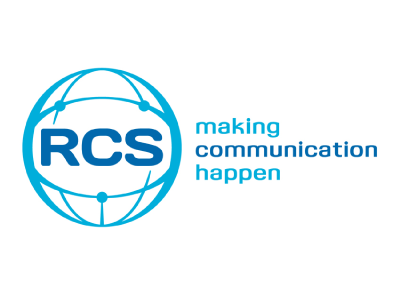 RCS-Communication is a professional ICT company with its origins in East Africa and is celebrating its 10th year of operations in South Sudan this year. 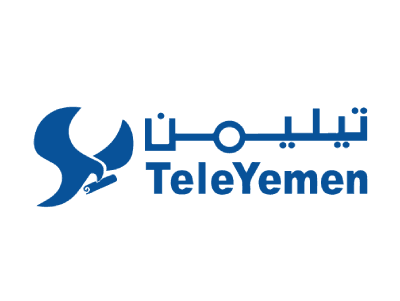 Teleyemen is a YahClick VSAT service provider with 8 offices across Yemen. 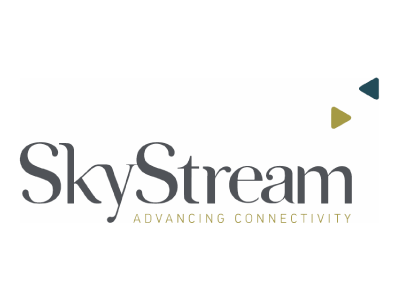 SkyStream provides state of the art connectivity solutions for enterprises in UAE and the surrounding areas of the Middle East. 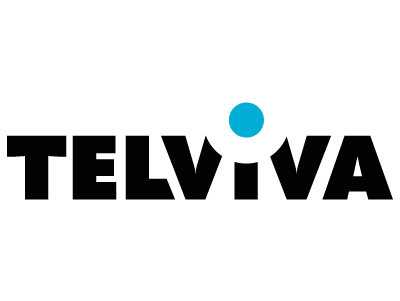 Telviva is the flagship service brought to you by Connection Telecom, one of the leading technical firms in South Africa. 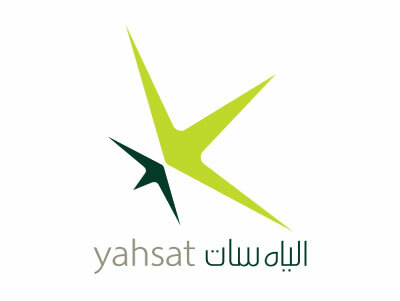 Yahsat’s powerful satellites connect you to more than 140 countries around the world. 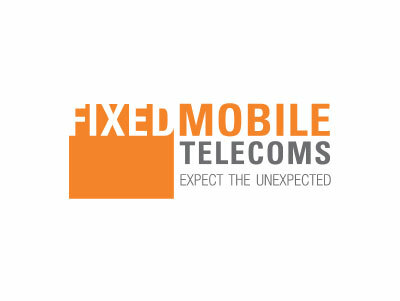 Improve your customer’s service experience when they communicate with your business. 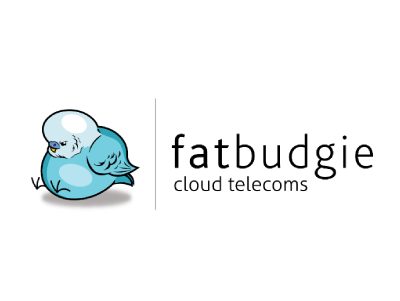 Harness more context, speed and accuracy powered by the leader in cloud communication. 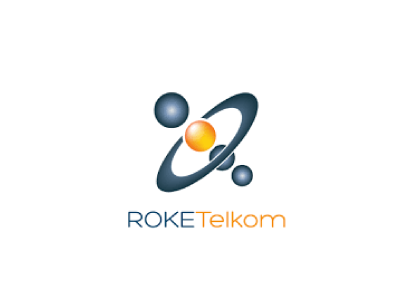 Providing over a million mailboxes for South African businesses. 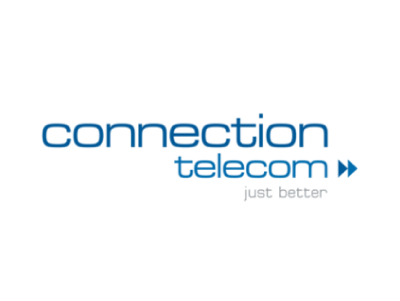 TeleMasters provides Least Cost Routing, Cloud PBX and Internet Access to the South African market. 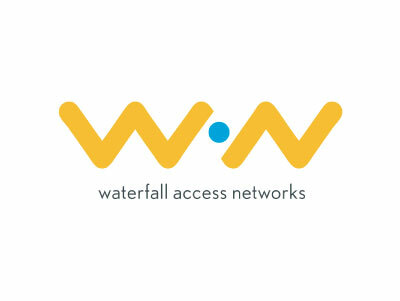 Waterfall Access Networks, or simply WAN, operates as a carrier-neutral Open Access Network (OAN), facilitating fibre line rental access to Internet Service Providers (ISPs) within Waterfall City. 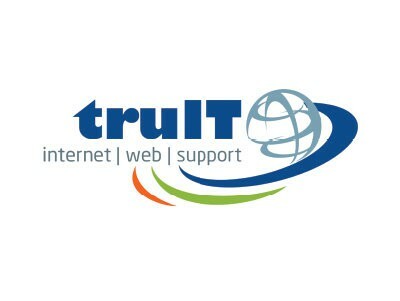 Shaking things up, turning all the rules upside down, changing perception about an industry.